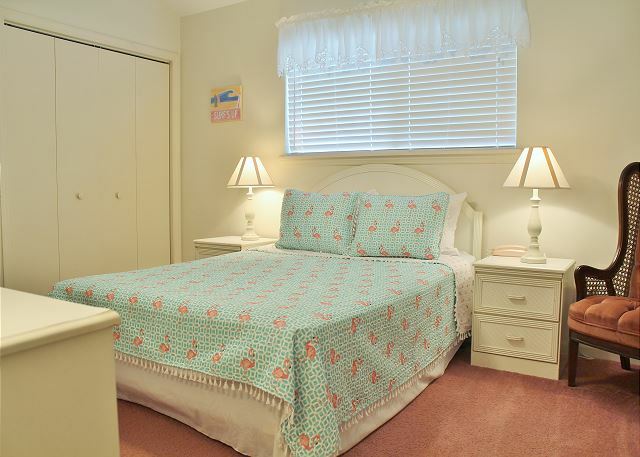 Are you looking for peace and quiet? 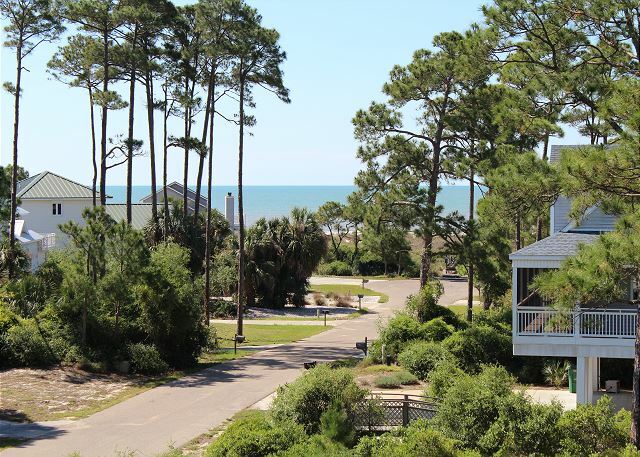 There is no better place than Boardwalk 13. 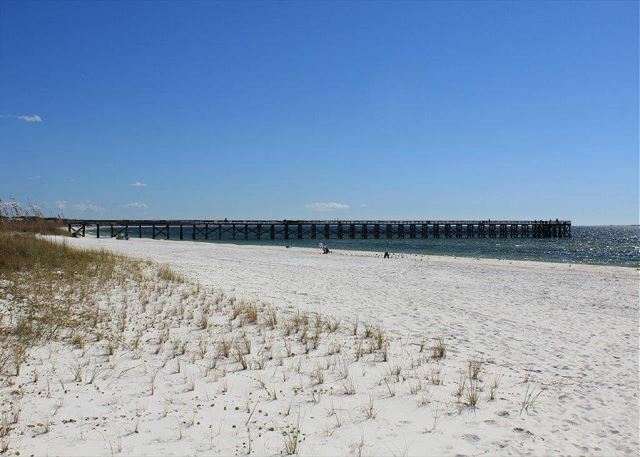 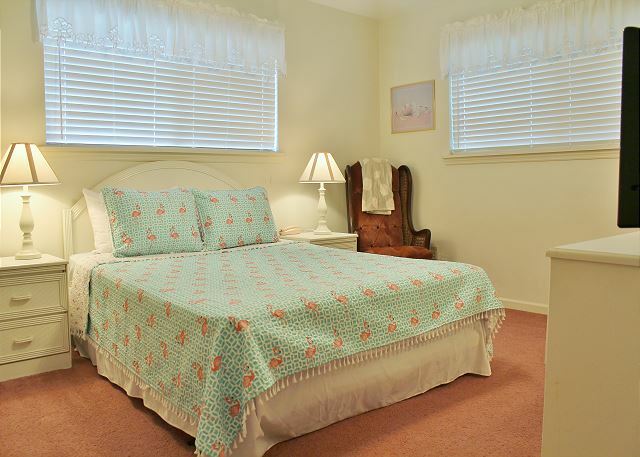 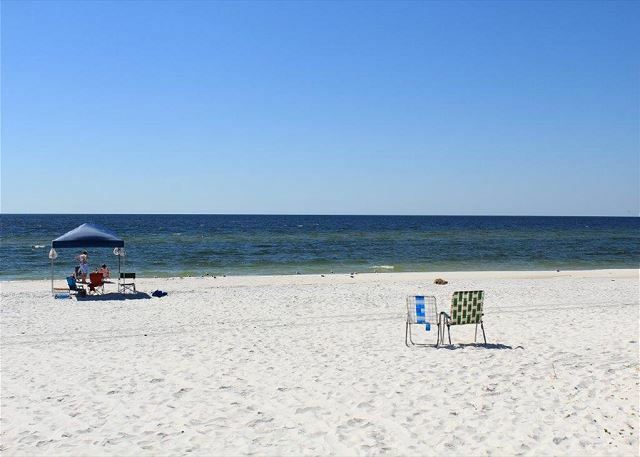 Gulf Coast Vacation Rentals is happy to off you this great value priced place to stay. 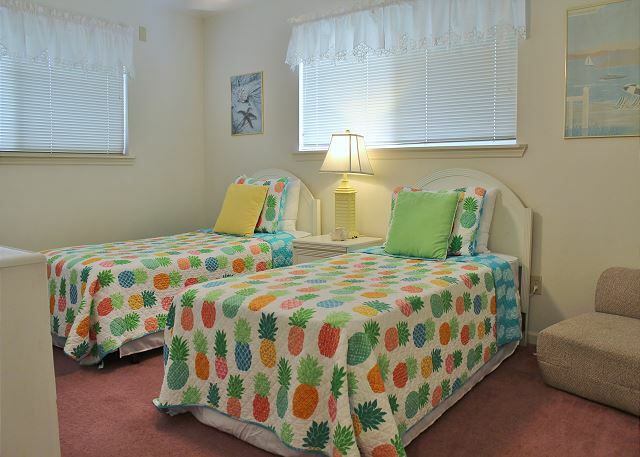 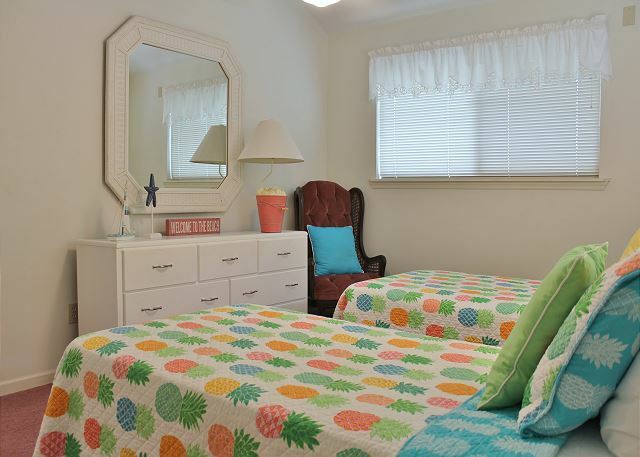 This home is nicely furnished and equipped that will sleep 6 people. 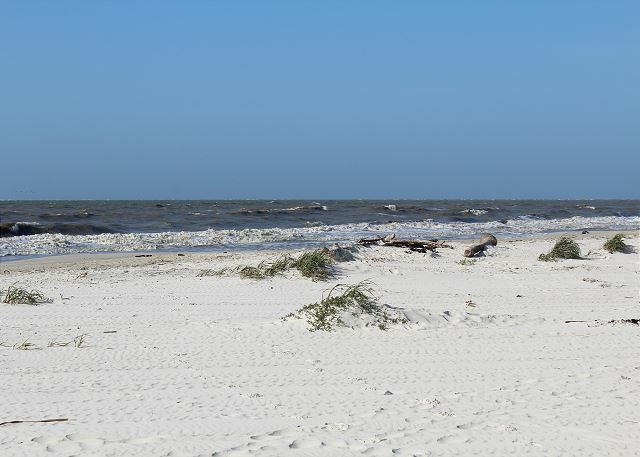 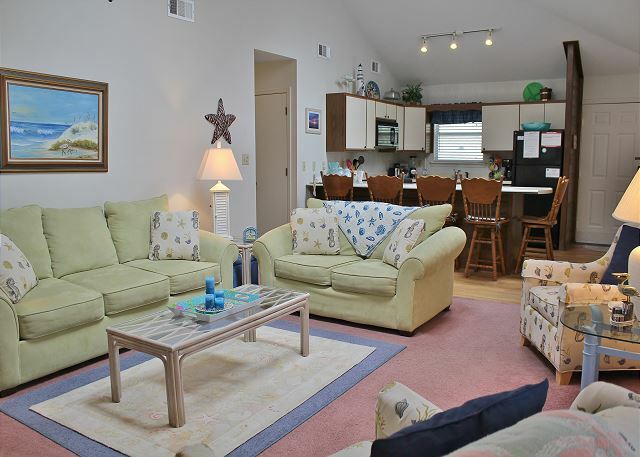 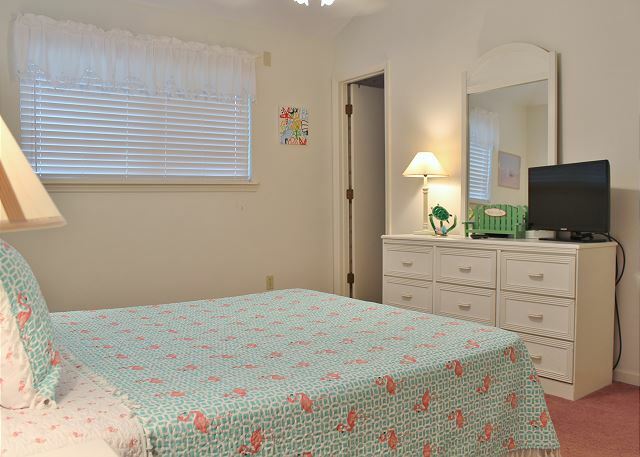 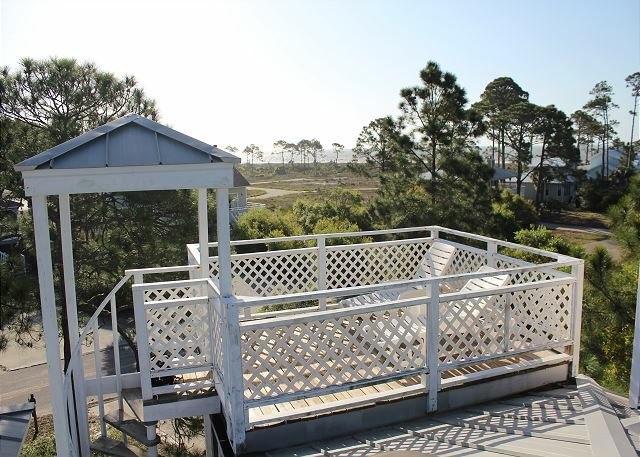 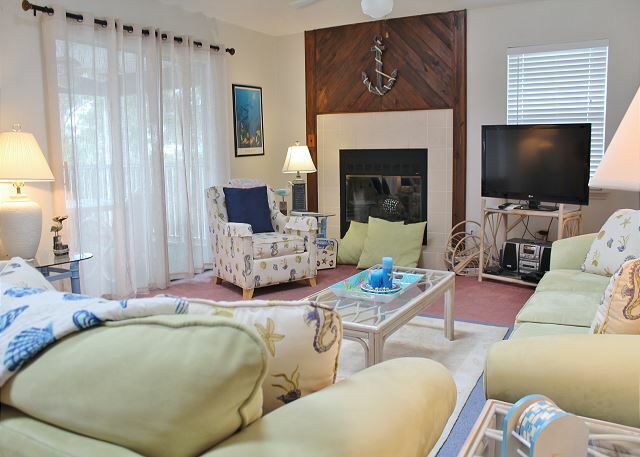 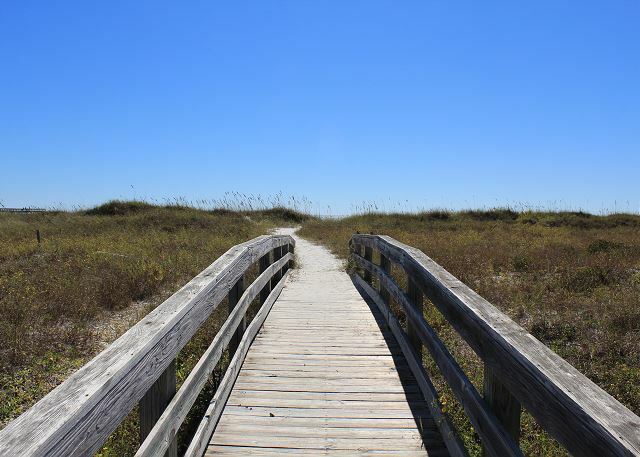 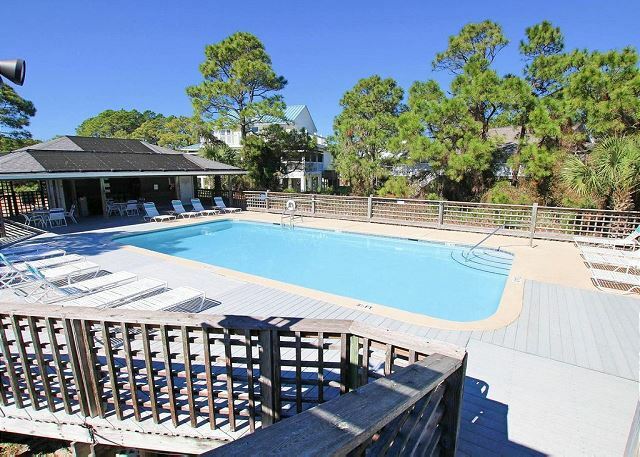 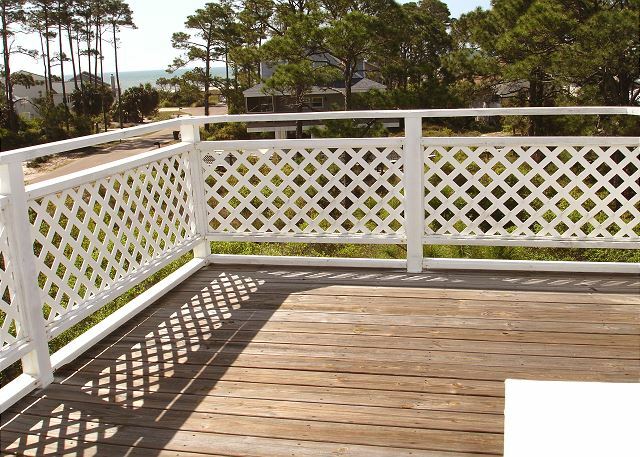 Located on Cape San Blas in the Boardwalk Community. 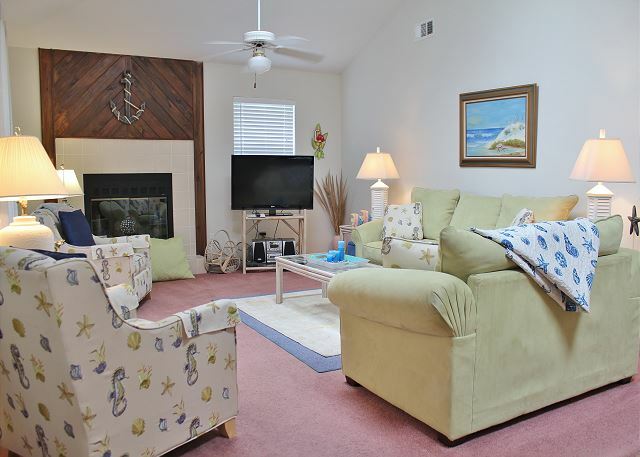 This home is not gulf front but there is very easy access to the private community beach. 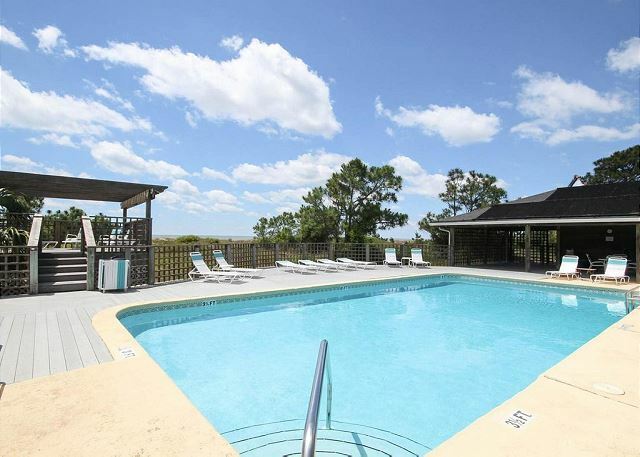 The community also has a pool for your enjoyment. 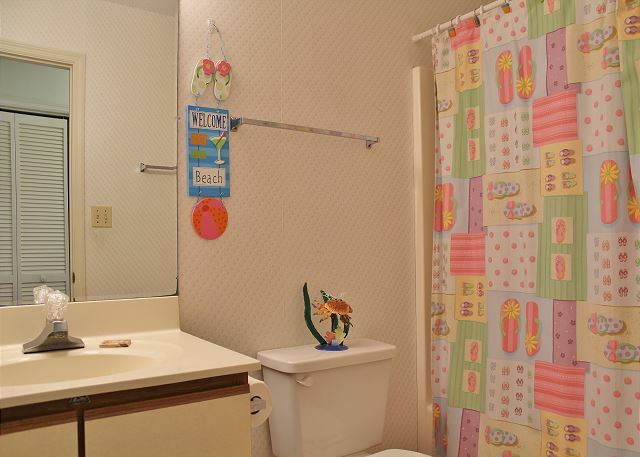 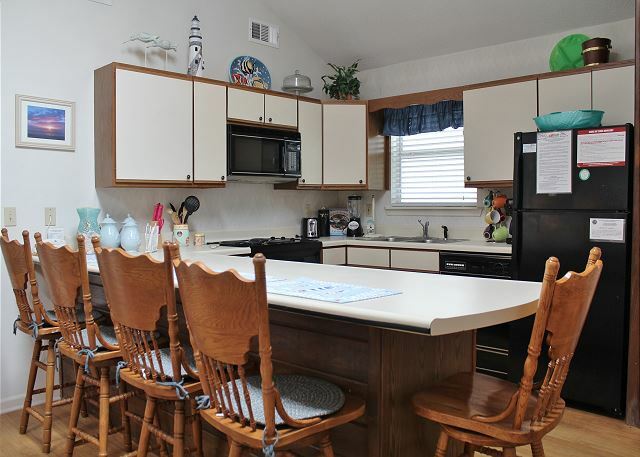 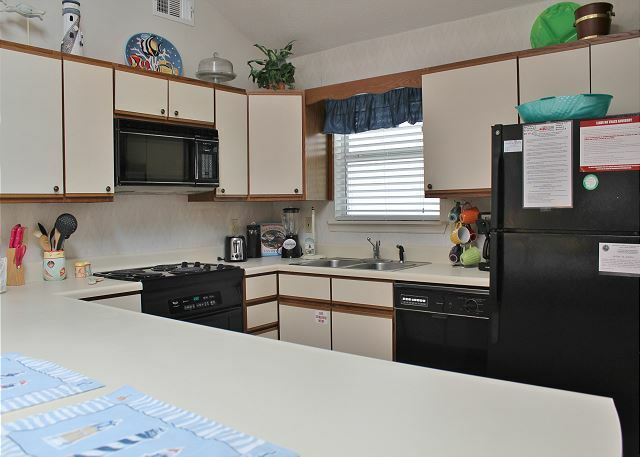 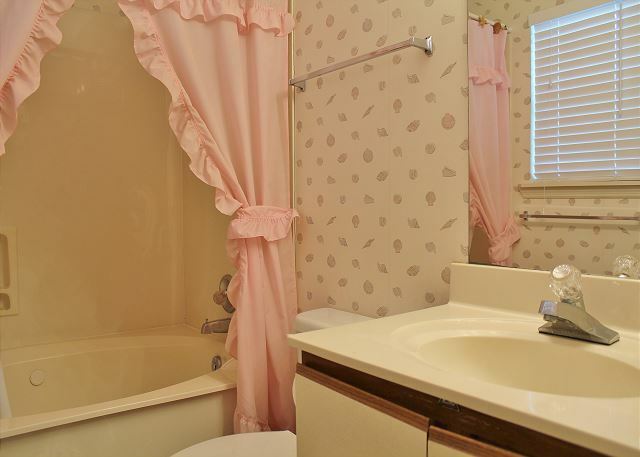 This is a 2 bedroom 2 bath home perfect for a couple or a small family. 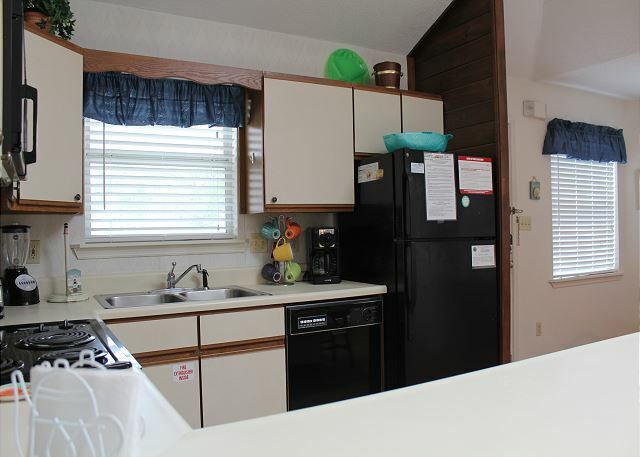 The home will sleep up to six people. 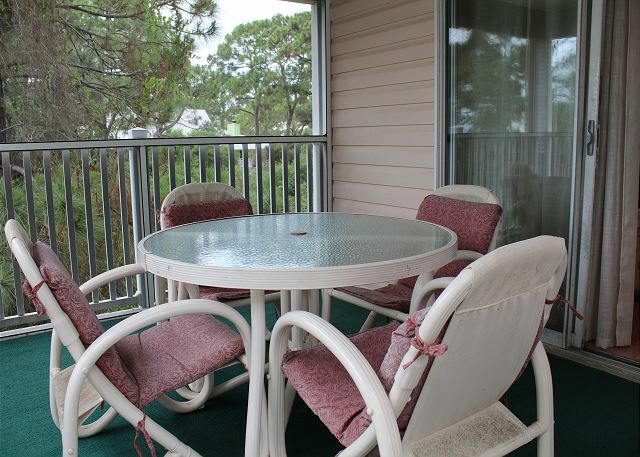 The porches and sundecks provide great space for rest and relaxation, there is even a sink to clean up your catch of the day. 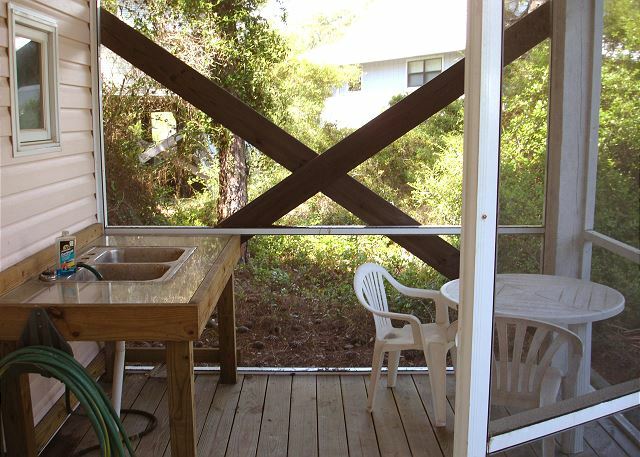 The gas grill is also right there for you to grill up something special with your daily catch. 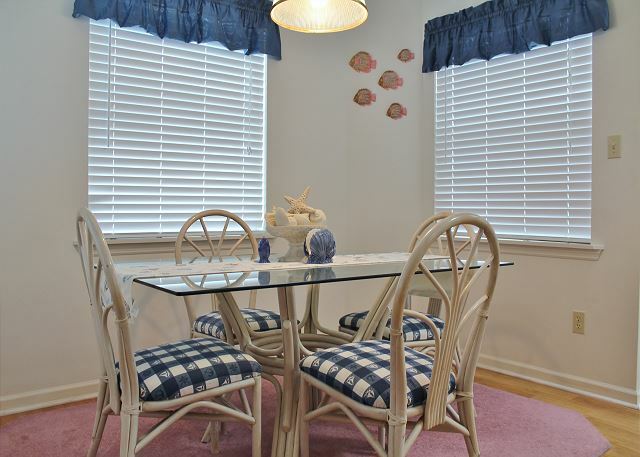 This home features a nice open living area, kitchen and dining room, a fully equipped kitchen, washer and dryer, dishwasher, cable TV/DVD and a nice furnished screened porch off of the living area.